Last week it was announced that Jaideep Singh would fight Fedor, at the Rizin Fighting Federation, December 31st at the Saitama Super Arena. 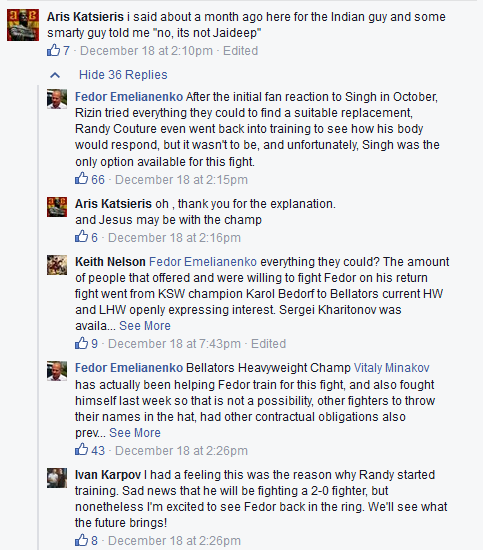 Despite more than a month of back and forth as to who Fedor’s opponent was and initially disputing the claim that it was Singh, Rizin FF officials finally confirmed the news at a press conference Thursday. The possibility of Couture vs. Fedor has been looming around the MMA interwebs for nearly a decade but the bout name came to fruition. 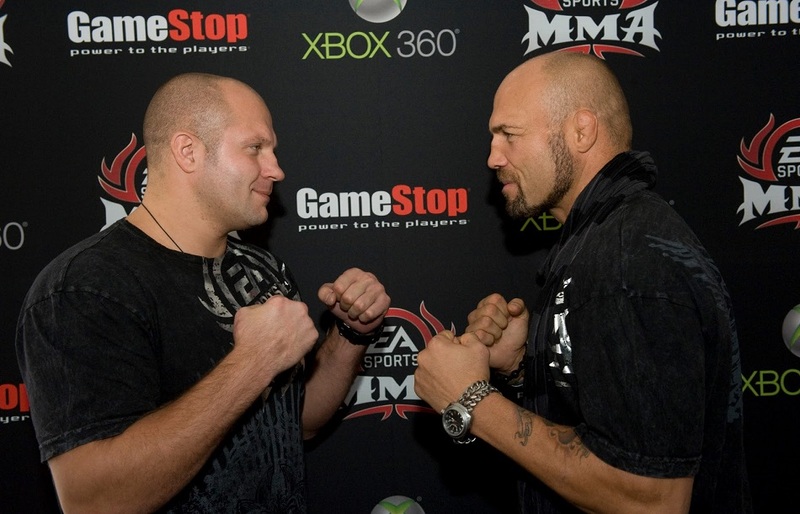 There were talks that it would most likely happen at Affliction MMA before the organization went under, the other options were Strikeforce and Bellator, with UFC being the least likely candidate because Fedor and the UFC could never come to terms with a contract agreement. Emelianenko vs. Singh will top off an entire weekend of Japanese MMA and K-1 action. From Dec 29-31, Rizin FF will host a World Grand Prix featuring Bellator fighters and combat sports legends.